Edinburgh City Archives is asking residents, visitors, community groups, businesses and other organisations for their views on how modern-day life in the Capital should be captured in the Edinburgh Remembers consultation. 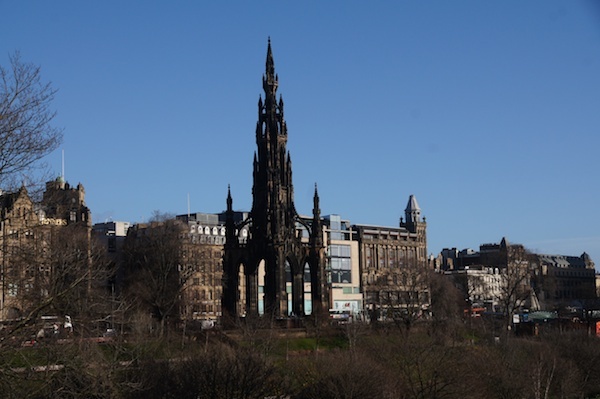 The Capital has a rich 900-year history stored in its City Archives – from 12th century charters to last month’s Council webcasts – but as well as finding out about how people would like to access records from the past this consultation is asking what should be preserved from Edinburgh today. Archives can be physical records like paper and photos, but also digital files like PDFs, images, sound and video files. As the city changes, so must its archives. Increasing use of the internet and social media has changed people’s expectation of how cultural content is found and consumed. This consultation wants views on how the service should adapt to meet that need. To help the city’s archives reflect the capital as it is now, rather than simply as it was, we are asking the people and organisations of Edinburgh for their views on what should be preserved. Our archives are not just about how old records are it’s about the information they have in them – you can find out how the people of Edinburgh worked and lived. So, it is vital that we ask the people of Edinburgh what we should keep. Archives can have a powerful effect upon people, organisations, and communities – helping them maintain a sense of identity and history. They also help us understand why things are the way they are – so we can avoid the mistakes of the past and identify and celebrate untold heroes.